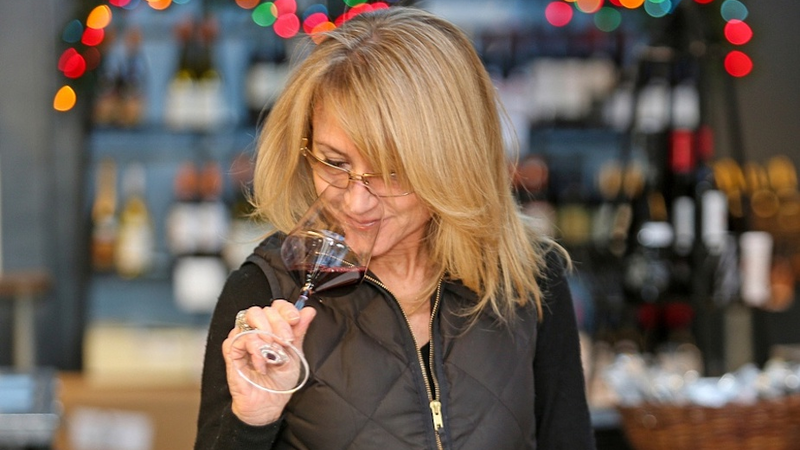 We are excited to offer wine classes taught by one of Nashville’s foremost wine experts. Whether you are just beginning your interest in wine or are a seasoned expert, you will be in good hands with Elise Loehr, Advanced Sommelier and Beverage Director of Table 3 Restaurant and The Wine Market. Gain new insights and a better understanding of wine varietals, history, regions and much more. You’ll also have the opportunity to ask questions to further your wine knowledge and gain confidence in selecting the perfect wine. Each class involves tasting a variety of wines. Sign up for one class or all six! Each class will offer a different curriculum and will be an interactive, fun and practical approach to wine education and tasting. Buy up to two tickets per class. Elise has attended some of the wine industry’s most challenging programs, and achieved the Advanced Sommelier Certification from the Court of Master Sommeliers. She has currently passed two of the three portions of the Court’s Master Sommelier Diploma, a certification so rigorous that less than 250 people worldwide have earned the title since its creation in 1969. As beverage director of both Table 3 Restaurant and The Wine Market, Elise Loehr combines her knowledge of wine and food with a passionate, intelligent vitality. While we still have some work to do on the space and inventory development, we are now officially open! Here are some of the products and services we will be offering: Wine Delivery, Wine, Spirits & Beer Tastings, Wine-of-the-Month Club and Wine Cellar Development & Consulting.